See this comparison of Vade Secure for Office 365 vs Microsoft Advanced Threat Protection. Vade Secure offer powerful AI powered phishing protection, fully integrated with Office 365. 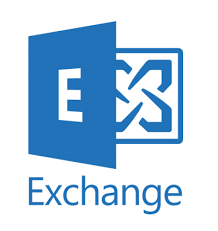 Customers using Office 365 for spam filtering, but who want extra protection against spear phishing and business email compromise attacks. Customers using Gmail, or on-premise Exchange. 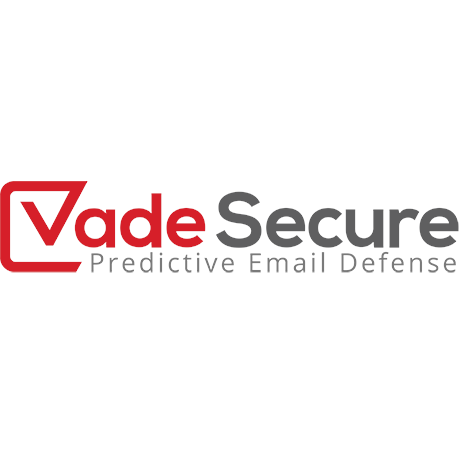 Vade Secure are a cloud based email security vendor offering AI powered email security that works within the email inbox as a post-delivery protection service. It’s fully integrated with Office 365 offering a native user experience. Vade Secure’s AI systems are powered by a data set fed by over 500 million mail boxes around the world, in real time. Vade Secure argue that O365 offers spam protection, but their platform is a necessary layer of security to prevent social engineering styled attacks such as business email compromise and phishing. Vade Secure is a powerful tool for businesses using Office 365 who want an extra layer of security to stop phishing and other social engineering styled attacks. AI systems powered by global intelligence research learn the unique communications habits of a business. It uses this information to spot anomalies and scan all incoming and outgoing email for malicious content. The platform offers powerful real time threat protection, scanning attachments and URLs within the email network. It’s a very easy to use service, working natively within Office 365 so there is no complex no platform to learn. It’s easy for admins to deploy, with no hardware or software to install. It’s also easy to manage, with the AI systems automatically blocking email threats. This is an easy to use platform offering strong protection from phishing attacks. If your organisation is currently using Office 365 for spam filtering and is looking for an extra layer of protection to stop phishing attacks, Vade Secure is strong option to consider.